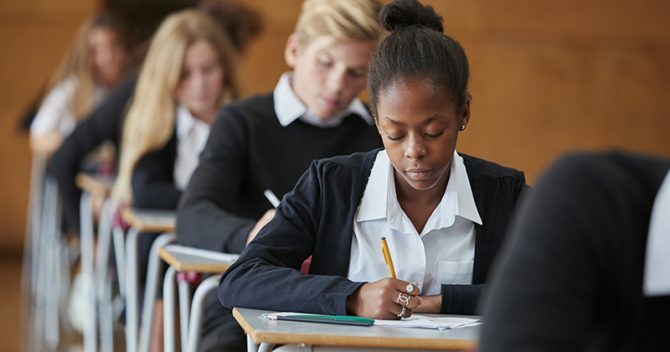 The delay in advance learner loans is not down to a lack of resources, but has come about because the Skills Funding Agency is trying to build funding for higher-level qualifications, according to a senior civil servant. 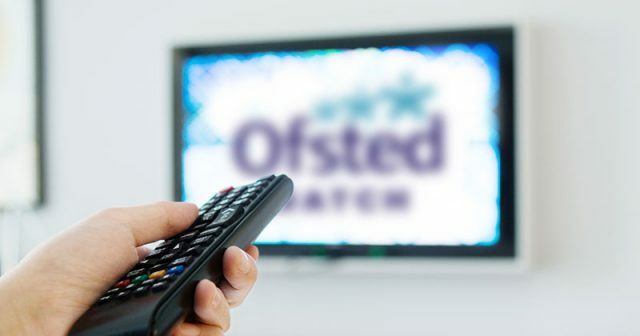 Janet Ryland, the SFA’s head of technical and professional education, said that growth requests had been halted by the government for the first time while the agency investigated “opportunity to build higher level qualifications and loans”. 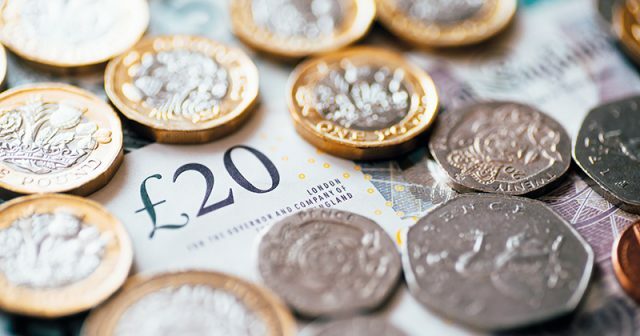 The SFA reluctantly announced a month ago that it would pause growth requests until further notice, after FE Week exposed lengthy delays with processing. 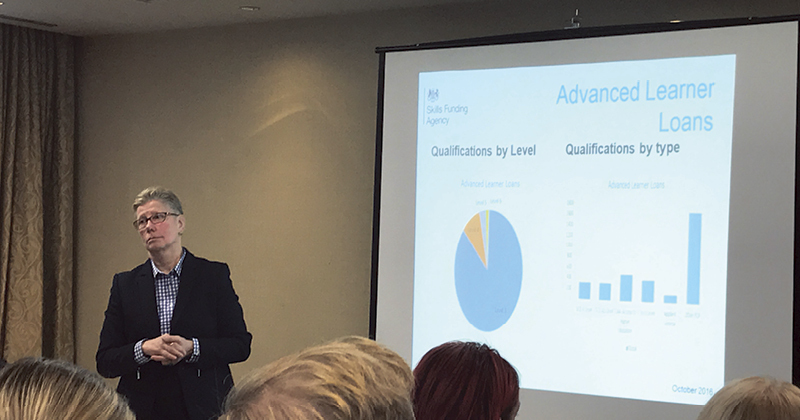 Ms Ryland made her comments during a workshop at the Federation of Awarding Bodies conference last week, confirming that while the SFA doesn’t mind that it mainly receives loan requests for level three courses, “part of the challenge” that it faces was not having a “critical mass” of qualifications at levels five and six coming through. Latest government figures show that numbers of learners aged 19 and over taking courses at level four and above appear to have been cut in half since loans were introduced in 2013 (see table). 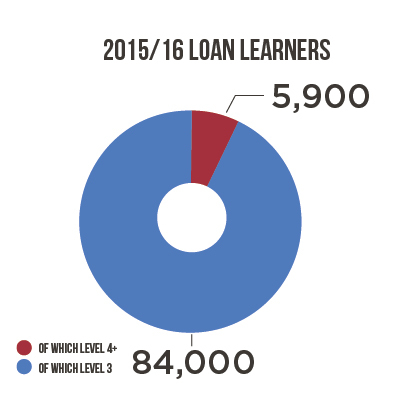 Worryingly, just seven per cent of all learners accessing loans last year were taking level four and above qualifications (see pie chart). “We are taking stock of growth requests, just making sure that if we are to respond to them we can respond to them in the right way in the interest of learners and those providers,” Ms Ryland told the workshop. 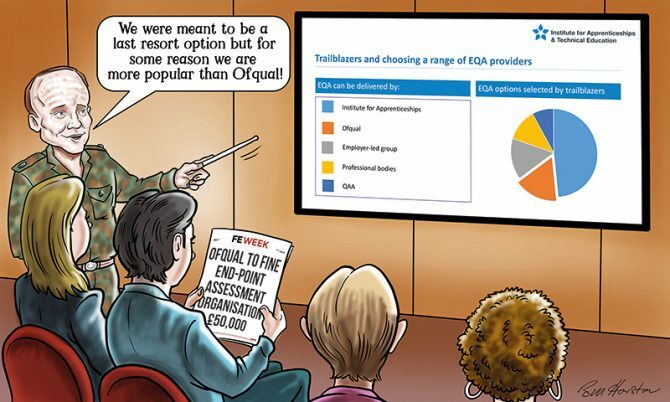 FE Week revealed on September 23 that multiple providers had been waiting as long as four months for a response from the SFA on loan growth requests – which they had made as far back as June and July. The government was understood at the time to be struggling to cope with extra demand for new 19-to-23 loans. 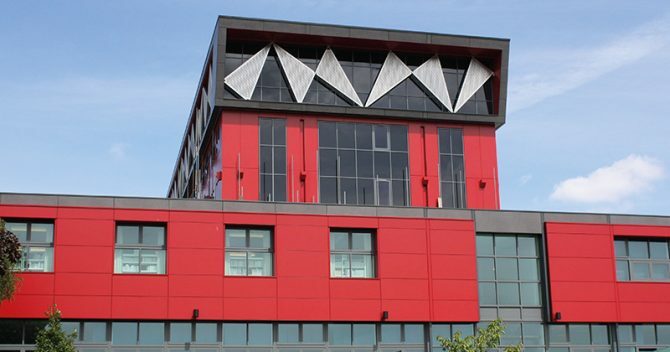 However Ms Ryland insisted the delay was not – as has been suspected – due to a lack of resources at the agency. “I don’t think it is lack of resource or anything like that; I just think it is taking stock and I think we can anticipate that there will be movement on that shortly,” she said. However, she deflected questions from FE Week on whether the Treasury was delaying fulfilment because it expected to get a better return on investment from loan requests for higher-level courses, reiterating that she believed the loans system had negatively impacted on the higher levels. 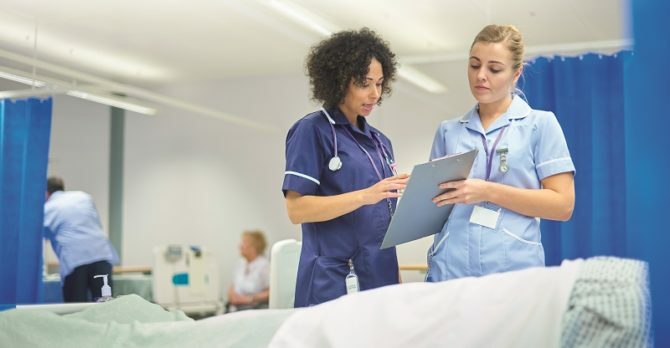 “I think part of this is reclaiming what used to be a real strength in the FE sector, which was the delivery of what we used to call ‘non-prescribed high-level skills’,” she said. “There used to be a lot of level four, five and six provision. Advanced Learning Loan allocations to providers have been cut by 40% by the SFA – from £511m in 2015/16 (June) to £300m in 2016/16 (Sept). Might this be part of the explanation for providers making requests for ‘growth’? Mind you, only £182m was actually paid out in loans by the Student Loans Company in 2015/16. I remain mystified as to why the SFA persists in divvying up the Advanced Learner Loans budget in complicated allocations like this. It’s not as if the Loans budget is in danger of being overspent. Why not take the same approach as HE student loans and ditch the whole provider loan allocations process altogether? I have been assessing for 9 years at L2 trades to L6 management in construction, and have only just become aware that learner loans are available. This may be the case in general that people are unaware that it is available. Also there are not as many people qualified to deliver at these higher levels as there is at the lower ones.